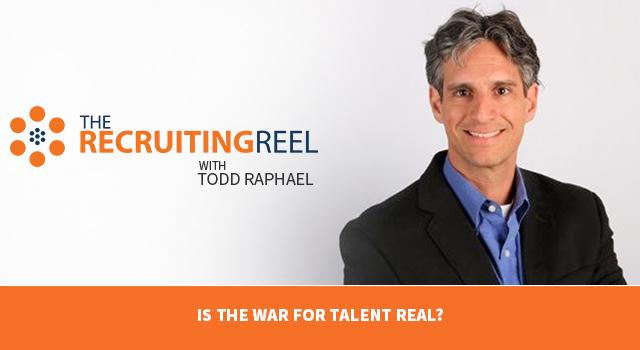 Is the War for Talent Real? And today, we’re lucky enough to have Todd Raphael on the show. Todd is Editor in Chief at ERE Media which runs some of the most popular industry communities such as ERE.net, TLNT, SourceCon, and The Fordyce Letter. Todd Raphael: This is Todd Raphael with ERE Media. ERE.net is our domain name. And when it comes for the war for talent, I get that there is one. 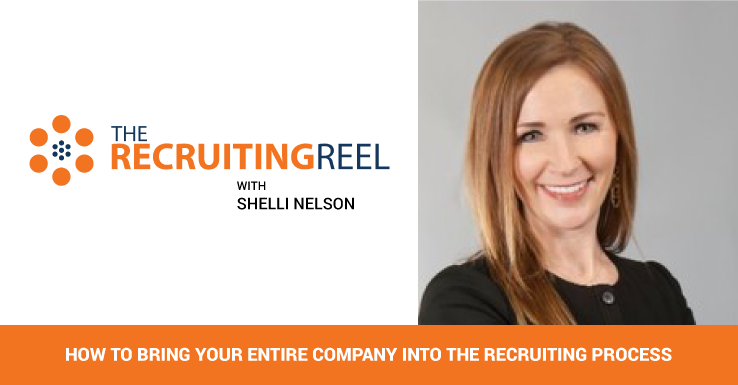 I get that there are occasions when you have people in a finite pool of potential employees; they have to have clearances, they have to have a certain certification (IT certification), they have to know how to drive a truck or fly a plane. 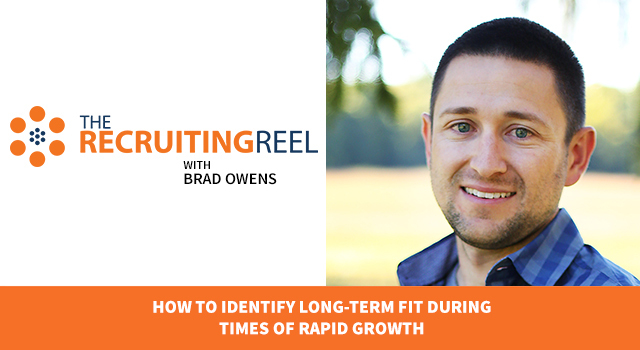 So there are finite pools of people at any given moment without training, but I feel like from my observations talking to thousands upon thousands of recruiters, managers, and employers over the last few years that the war for talent is actually overstated or overhyped in some cases. Why? 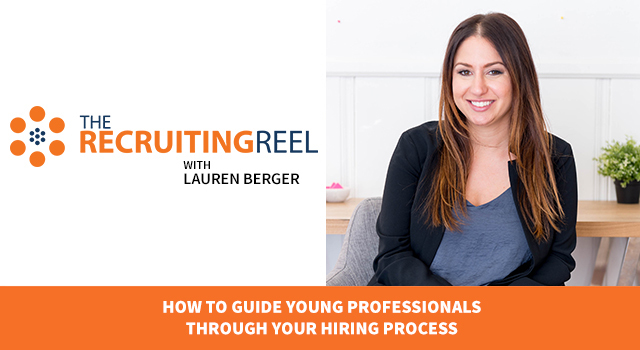 Because so many people don’t even feel like they’re even eligible to work for so many companies – and they’re not! I know a lot of people who work very hard, very long hours, and very well (from my observations.) But, they really can’t go to a real traditional corporate job and are self-employed or are in some other circumstance where they have a lot of flexibility. Why? They are mothers who have to drop off their kids or they have aging parents. Or maybe they don’t have kids or aging parents, but maybe they just don’t want to commute. Maybe they just don’t want to spend their time going to corporate sales retreats, corporate outings, or happy hours after work. Or whatever it might be. A lot of people I know simply don’t feel like they fit into what corporate policies expect of them and they probably don’t. Unfortunately, and sadly, the result is a larger war for talent than there really needs to be. Josh Tolan: Todd brings up an incredibly thought-provoking challenge that every organization amplifying their corporate culture will face. 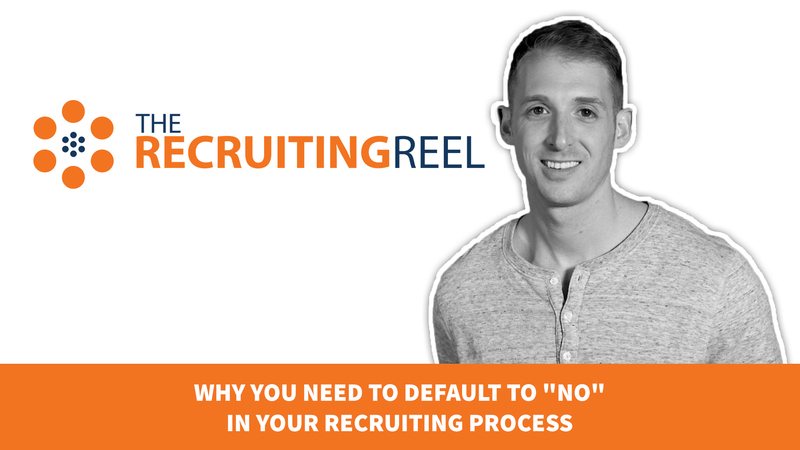 Highly qualified candidates are disqualifying themselves from positions they’re qualified for on the basis of something in the employer’s messaging that makes them feel like they won’t fit in or be a successful and happy employee at that organization even though they have the skills. So…what can you do about this? 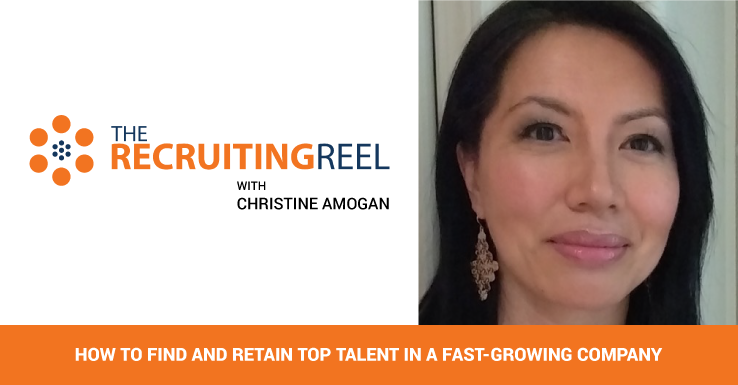 How do you ensure you’re not driving away talent before they even apply? Don’t let one individual or team come up with the messaging for your employer brand. 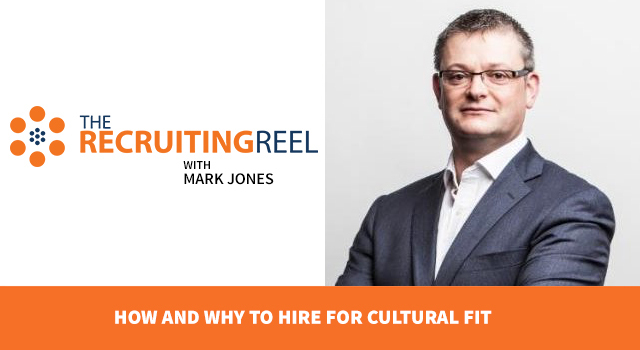 Involve multiple people from multiple teams and you’ll end up with a broader perspective on the culture and personalities within your organization and what employees like about working there. Take this crowdsourced message to market and test it! 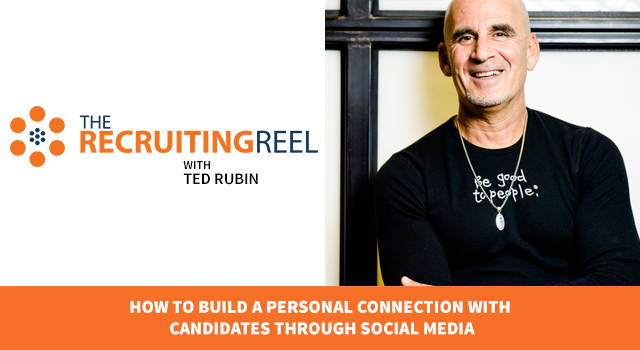 Measure the results and see how it impacts the candidates you’re attracting. 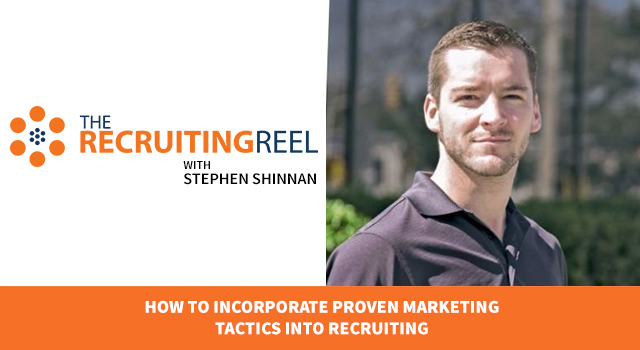 Over time, you’ll gather feedback from employees and candidates to improve your messaging and hopefully, attract the highly qualified candidates who may not have applied in the past. A big thank you to Todd Raphael for coming on the show today. Everyone should check out ERE.net to see the amazing community that Todd has helped develop and while you’re there, take a look into some of the events and conferences that Todd and the ERE team organize. Lastly, follow Todd on Twitter @ToddRaphael and connect with him on LinkedIn using the URL below.